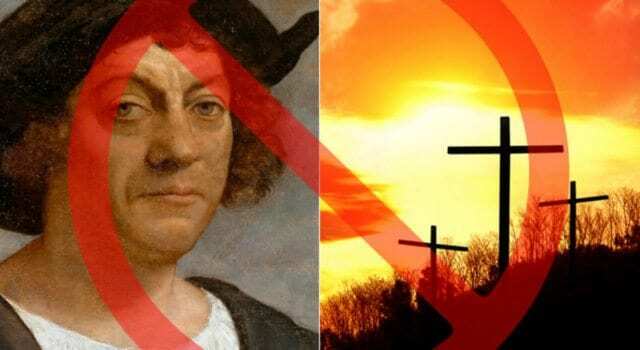 Good Friday and Columbus Day are Done! There should be no surprise that the march of de-Christianizing America continues. For years we have faced the push for Christians and the symbols of their faith to go undetected. We are told that we are to keep our faith to ourselves and inside us. The stigmatizing of the Christian faith in public office has been long and brutal. People are told that they can believe what they want as long as they keep it out of public view. Now, we are told that there is no more room for two holidays because they leave some people out. Previous article“Drain the swamp” is racist? Next articleIs Islamophobia a Hoax?